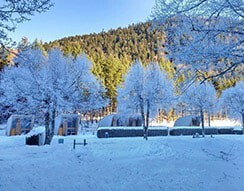 Flower Campsites are also open in winter. 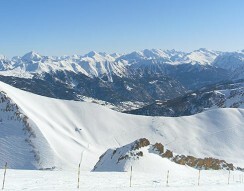 During the skiing season, the invigorating days on the slopes and relaxing sessions in the spa are promising. 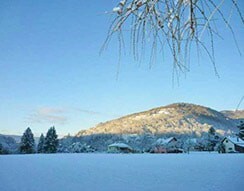 For a winter holiday in the mountains, Flower has four campsites in the Vosges, and one in the Alps all conveniently located for ski resorts. 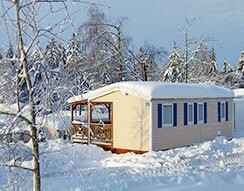 So book your mobile home or chalet now and get out onto the slopes this winter. 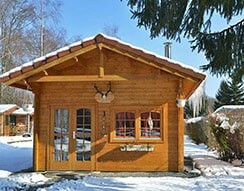 Enjoy the snow and the fresh mountain air followed by a relaxing massage or hot steam bath.